Prices of prime London residential properties fell marginally in the first quarter of 2016 on uncertainty regarding the global and domestic economic outlook and the EU referendum, according to new research from real estate adviser Savills. Savills said that values across the whole of prime London slipped by an average of -0.3 per cent in the three months to the end of March, but there continued to be a distinction between the higher value, discretionary prime central markets and the more domestic, needs-based outer prime London locations. Notably, price growth across all prime markets has been slower than the mainstream over the past 3 years. This is because the lower value outer London markets were slower to recover post downturn, have benefited from stamp duty reform and remain more accessibly priced. 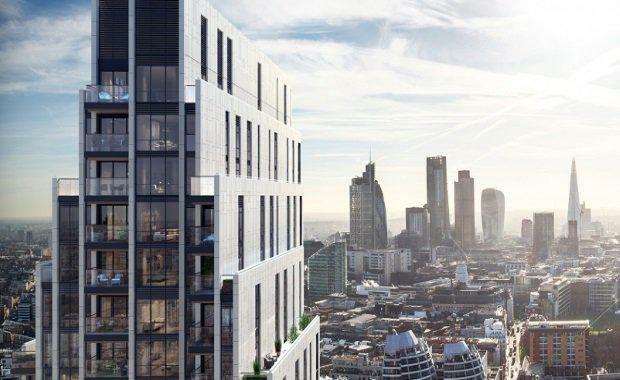 “Unlike other parts of the London housing market, the prime markets remain fairly price sensitive and increasingly dominated by needs based buyers,” said Lucian Cook, Savills head of UK residential research.